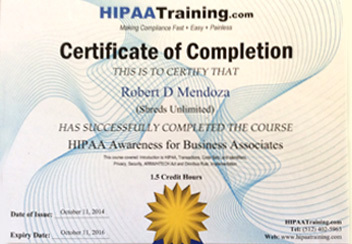 We are HIPAA certified and offer a certificate of destruction after all jobs are complete. We know how important it is to protect sensitive information and we take matter of privacy seriously. 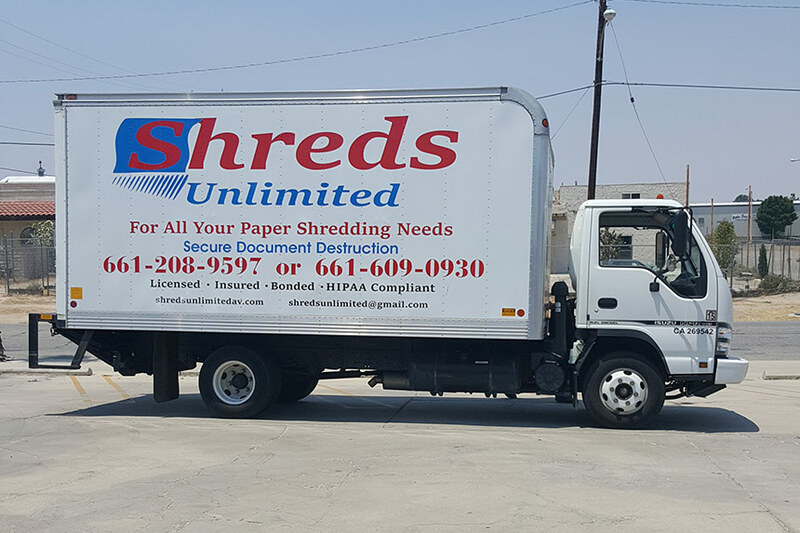 You can trust us to completely destroy your documents every time.